Every complete inspection service includes thermal imaging free of charge! Your Inspection Pros also take extra steps to ensure your satisfaction, including letting the building’s water run for at least 20 minutes before the infrared scan to test for any leaks. If you’re unprepared, it’s going to show and could hurt your sale! Give potential buyers the best possible experience by finding out what’s wrong with your house and taking measures to fix defects before they show up during a buyer’s inspection. 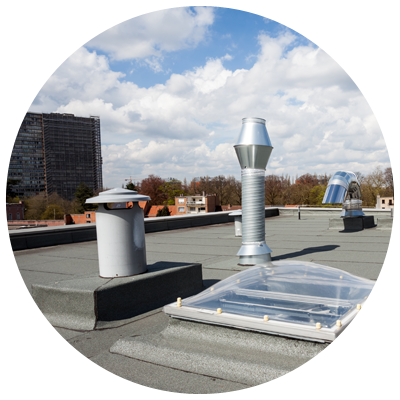 We’re pleased to inspect light and heavy commercial buildings, such as warehouses, laundromats, car dealerships, and retail stores. 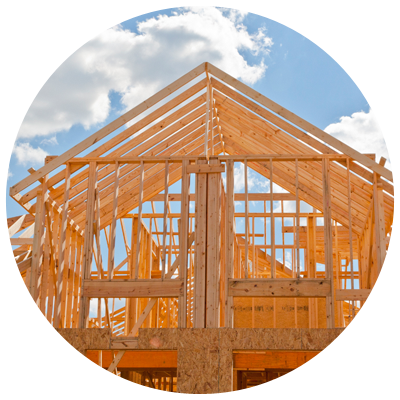 Make sure everything is in shape with your newly constructed home by booking this inspection service. We’ll check for shortcuts and other issues that some contractors leave behind. 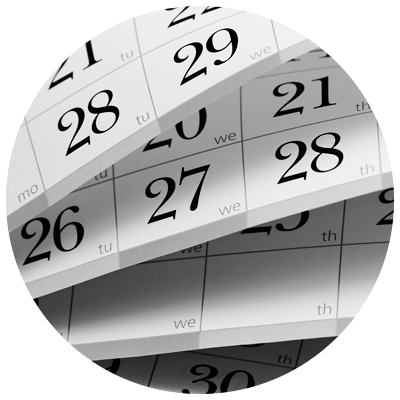 Have you been in your newly constructed home for almost a year? It’s time to get an inspection before your warranty expires! We’ll identify any existing problems that may be covered by your warranty so that you don’t get stuck paying for the repairs. Radon is serious business; too much of it in your home puts everyone at risk of developing lung cancer. 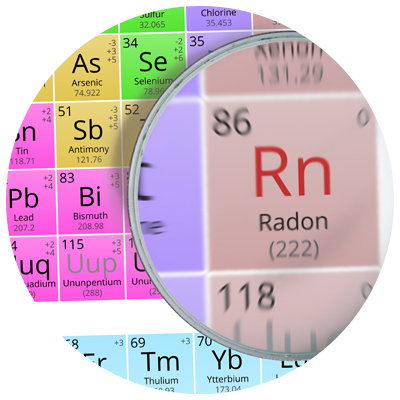 Since you can’t identify it without a test, it makes sense to give yourself peace of mind by adding a radon test to any other inspection service. 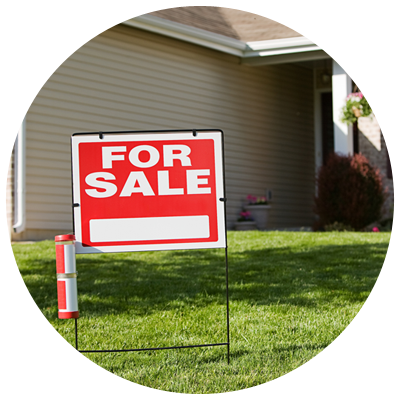 We offer two forms of mold testing (swab or air test) to look for signs of mold in your home or commercial building. 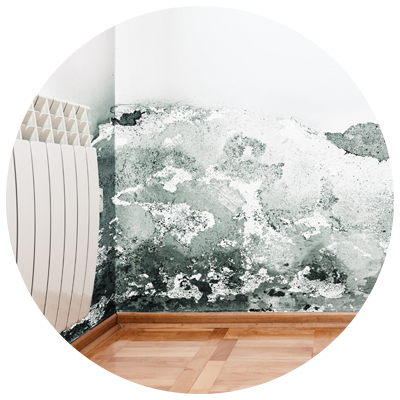 Avoid future issues such as expensive property damage by identifying and eliminating any existing mold before you move in. Was your new home once used as a meth lab? Find out with this inspection service before you accidentally expose your family to harmful meth residue. 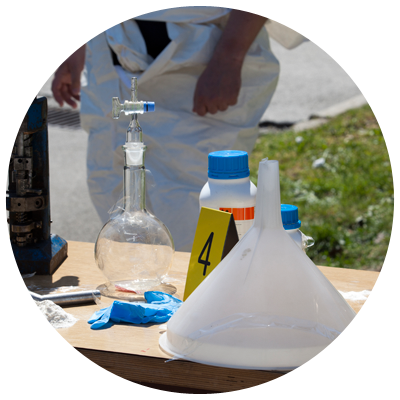 Not only is meth residue poisonous, but it can cost tens of thousands of dollars to remove. Avoid these hassles with a meth test.